Valentine’s Day may just be a “Hallmark holiday” to some, but with all of the new restaurants and offerings in Baton Rouge, let this holiday be your excuse to explore the city and maybe try a new hot spot on your list. 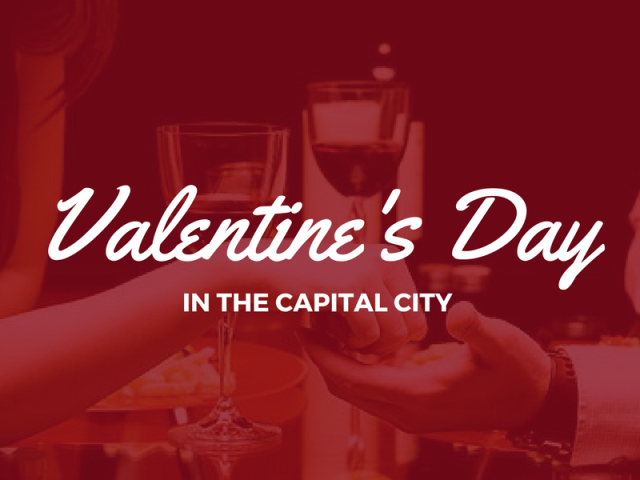 We’re highlighting Valentine’s day deals, promotions and a few local dinner specials in the Capital City to help you decide how to celebrate. We hope you’ve already made plans (Valentine’s Day falls on the same day every year, fellas) but in case it slipped your mind, here are some ideas for how to make Valentine’s Day special in Baton Rouge! Treat yourself or surprise your sweetheart in the Red Stick with some pre-date night pampering at Air Blow Dry Bar. The local salon is offering Valentine’s Special Gift packages that include an airstyle, mini gloss pack and a mini-spray. Make Valentine’s Day more than just dinner by sharing a total body massage from Massage Envy. Massage Envy is even making it easier to relax and unwind by featuring a special gift card promotion. The newly-opened downtown Regal Nails on Convention Street will give a free manicure with the purchase of a pedicure for the Valentine&apos;s Special. Skip the cliché store shelf chocolates and instead opt for gifting mouthwatering cake balls from Brew Ha-Ha, an assortment of Buntinis from Nothing Bundt Cakes, or perfect petit fours from Ambrosia Bakery. Many local restaurants in Baton Rouge are offering special menus and hours just for Valentine’s Day. Matherne’s on Third is hosting a Valentine&apos;s Wine Dinner in its Bistro Room. The downtown super market’s Valentine’s event fills up quickly though, so be sure to book soon if you want to take advantage of this special evening. Some of the Capital City’s most-romantic restaurants are also an option if you can still snag a table. Baton Rouge Valentine’s Day hot spots include Little Village, Stroubes, Tsunami, French Market Bistro and more. Have an unconventional Valentine’s Day with Tin Roof. If pink, hearts, cards and chocolates aren’t your thing, chill out with some of Baton Rouge’s best beer, The God Father on the outdoor projector, and catered BBQ! Enjoy an early dinner and head over to the Manship Theater for the smooth sounds of critically-acclaimed Jazz singer Tony Desare. Tackle dinner and a movie simultaneously at Baton Rouge’s new Movie Tavern! If your perfect date night includes in-theater dining, a full bar and comfy seats, check out what’s playing Valentine’s Day. Whichever way you chose to celebrate Valentine’s Day, make it a memorable one in Baton Rouge. 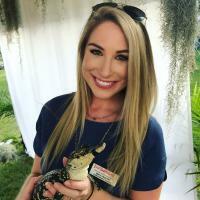 Know of more Baton Rouge Valentine’s Day events? Let us know and we’ll add them to this list!